up the urban area of ​​the capital of Jalisco. 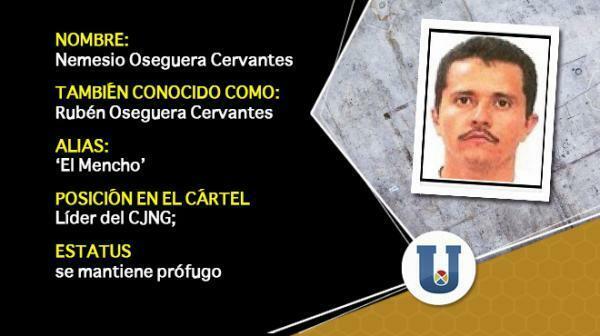 the CJNG in Puerto Vallarta. that the group of Mencho maintains against the so-called ‘Cartel Nueva Plaza’. Two of the most dominant are ‘Lobo’ and ‘Calavera Lemon’. organization of Jalisco is known to operate.